Wife of the President, Mrs Aisha Buhari has adopted the slogan, "Leave Our Daughters Alone", as a rallying cry against the abduction of schoolgirls in parts of the country. 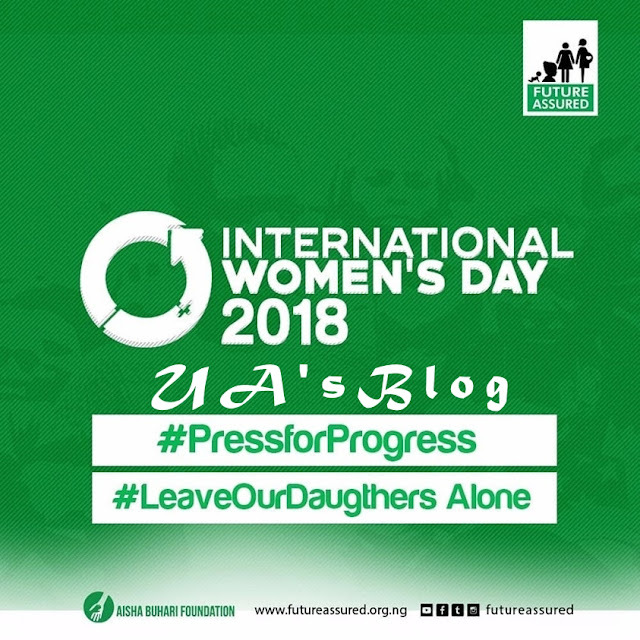 In a message posted on her verified Facebook page, the president’s wife, Mrs Aisha Muhammadu Buhari, urged Nigerians to make the abduction of girls in parts of the country the focal point of this year’s International Women’s Day. 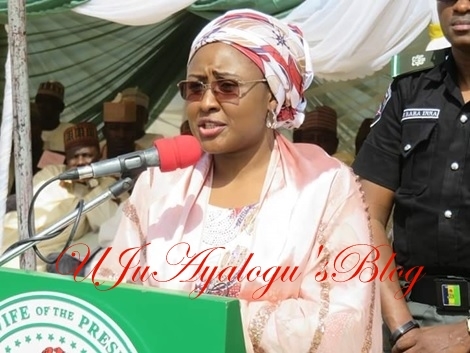 Mrs Aisha who described this year’s celebration of Women's Day as one with a difference, noted that the day was being marked not long after the abduction of the Dapchi schoolgirls. 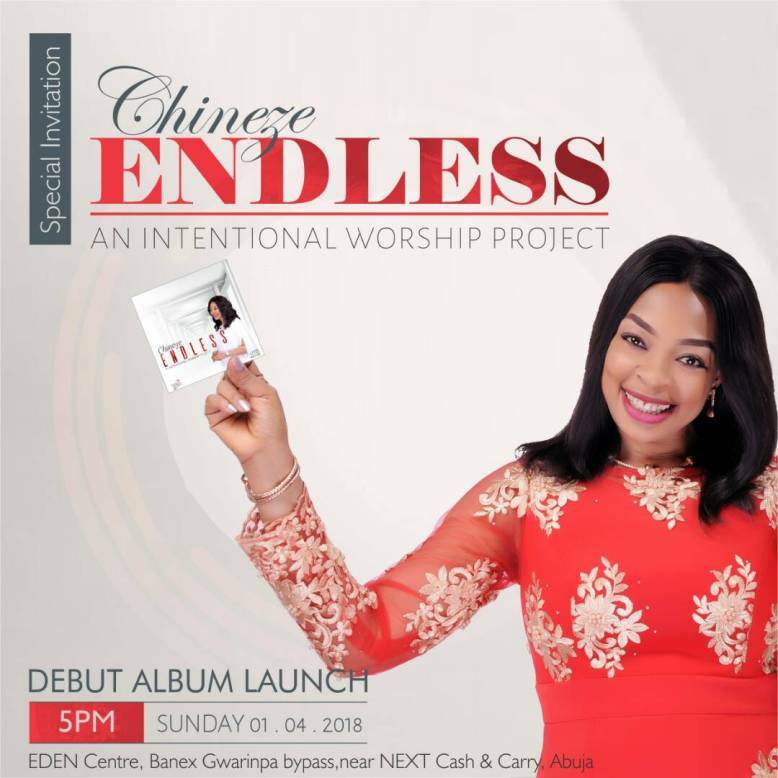 The President's wife announced that as a strong call for the end of such abductions, she had developed a local theme, ‘Leave Our Daughters Alone’. She wrote: “Today, I congratulate Nigerian women on the occasion of International Women’s Day. For us in Nigeria, this year’s #InternationalWomensDay comes with a difference. “We have to reflect on the sad incidences of the abduction of our daughters; especially the recent one in Dapchi, Yobe State.